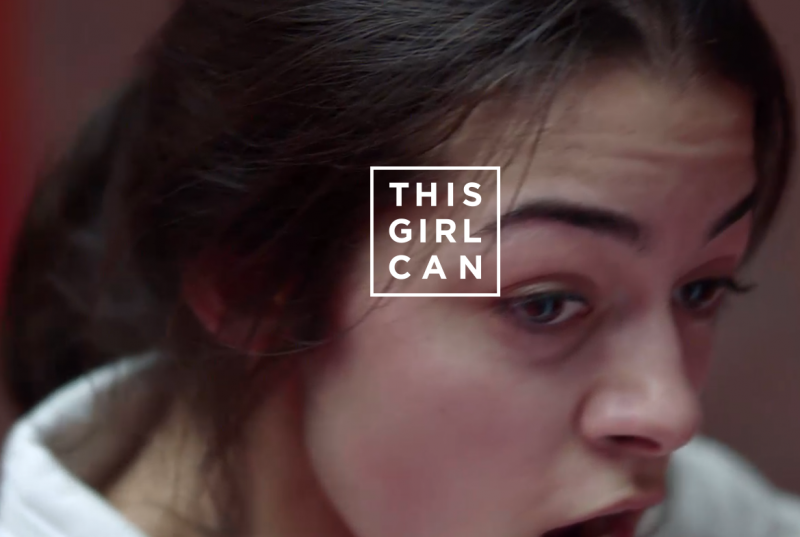 #thisgirlcan and so can you! Throw like a girl? You’re damn right! kindly supported by Gator Web Design with hosting.